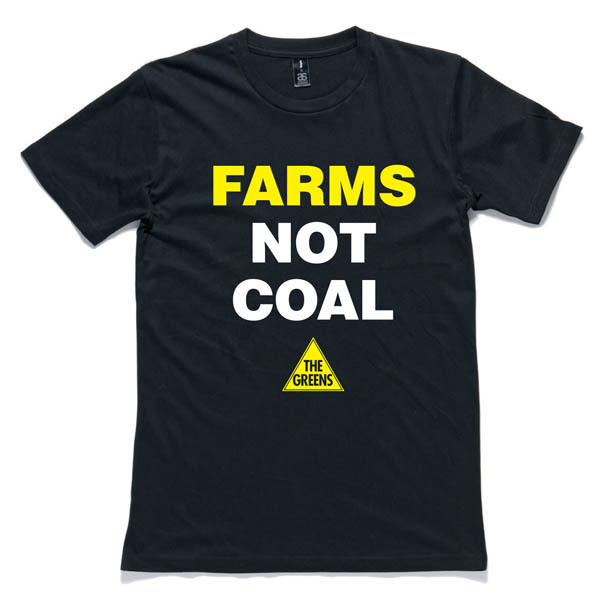 The Greens NSW mining spokesperson Jeremy Buckingham today condemned the launch of the ‘Friends of Coal’ group by the Liberal Party saying it was offensive to all those who are concerned about the impact of the Shenhua coal mine on farming in the Liverpool Plains, and called on National Party MPs to boycott the event. 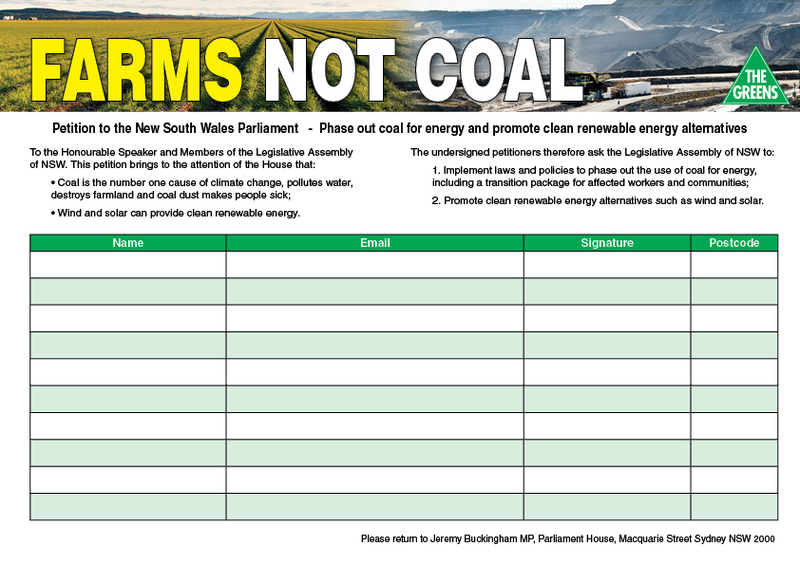 “By Launching this ‘Friends of Coal’ group today, the NSW Liberals have shown a complete disregard for all those who want to see our food bowl in the Liverpool Plains saved from coal mining,” said Greens MP Jeremy Buckingham. “If this is a joke, then it is a cruel joke and shows enormous insensitivity to those whose farms and communities are being threatened by coal mining. “All National Party MPs should boycott this event,” he said. On Tuesday, 11 August, on behalf of the Friends of Coal, I will be hosting a ‘Carnival of Coal’ at NSW Parliament House to declare support for coal and associated industries and to send a loud and clear message that action is needed now to protect a secure, inexpensive energy future. 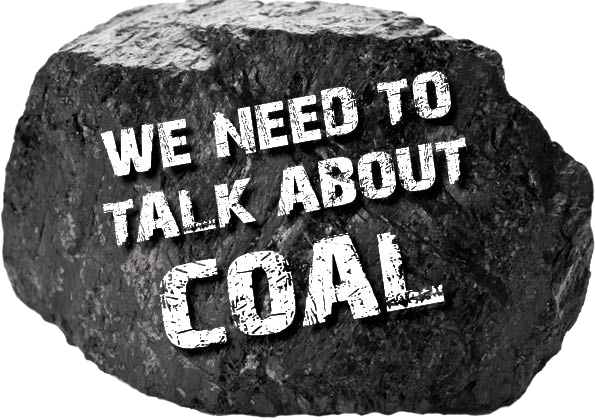 Please join me at 6:30pm in the Waratah Room at Parliament House, Macquarie Street in Sydney for drinks and nibbles with leading coal industry figures. 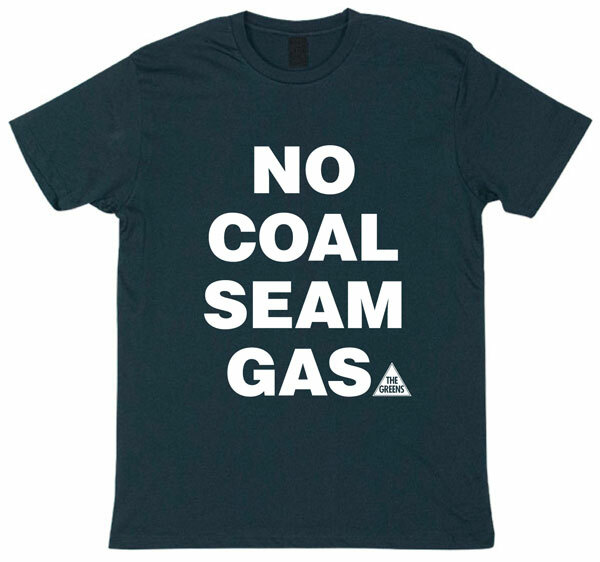 Join with the Friends of Coal to end the war on coal and keep Australia with a jobs-rich, carbon-based energy future. It would be great to see you drop by the Waratah Room on Tuesday, 11 August, if you have the chance. If you cannot make it to the event on Tuesday, 11 August, you can still be a part of the movement by downloading this picture and placing it on your office door, and sharing a picture of yourself on social media and with a miner, a train driver, a power plant worker, a steel worker, a wharfie, a sailor, or any other person whose job directly benefits from the wonderful coal industry in Australia today. “You can’t make this stuff up” at this moment in time, to be sitting down and writing such drivel is gobsmacking ….. I hope tax payers don’t pay for events like these? Did the LNP buy a franchise from the U.S. based lobby group or is the U.S. based lobby group opening an Australian office? Australia is open for business, but closed to compassion, food security, the environment, social services, clean energy and the wants and needs of 99% of Australians. Completely agree with you Gordon, I see Germany has banned fracking due to health concerns for it’s environment and people – shame our capitalistic government can’t follow their lead. This is shameful! What about the clean energy that we should be moving towards. What a backward thinking dr of what? Not science or medicine that’s for sure! Can someone tell this idiot he’s not living in Versailles in the C18th. The peasants are beginning to revolt and no amount of Septic-Tank PR B/S is going assuage the farmers real fears of the fact that the Liarbrils are selling out the nation to foriegn interests for short term profits. 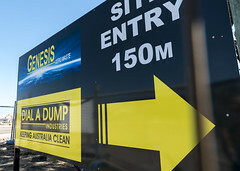 What would be in your best interests looking forward, is helping the coal industry to transition to clean, renewable energy, so that they can compete in future international markets and provide a sustainable economy for Australia. Stop being dinosaurs and look to the future. Change is inevitable, and we should be embracing it, instead of propping up these declining industries! The evidence is out there, that markets for coal are diminishing. Who in their right mind or with any business smarts, invest in this anymore????? Isn’t Peter Phelps a silly little sausage? Let’s just look at the overwhelming consensus of 97% of the world’s climate scientists now, shall we? A PhD in history doesn’t add any credence to spoutings on science, climate change or agriculture. Dr Phelps – you’re wrong. Please confine yourself to your area of expertise (Australia and West New Guinea 1949-62). If this doesn’t make the country folk snd famers re evaluate their coalition with the libs then I give up there no point looking for help from the libs when OS business and money profits for lib donors are involved. It may be time that farmers woke up to the conservatives they vote for relentlessly couldn’t give a rats arse about farming. 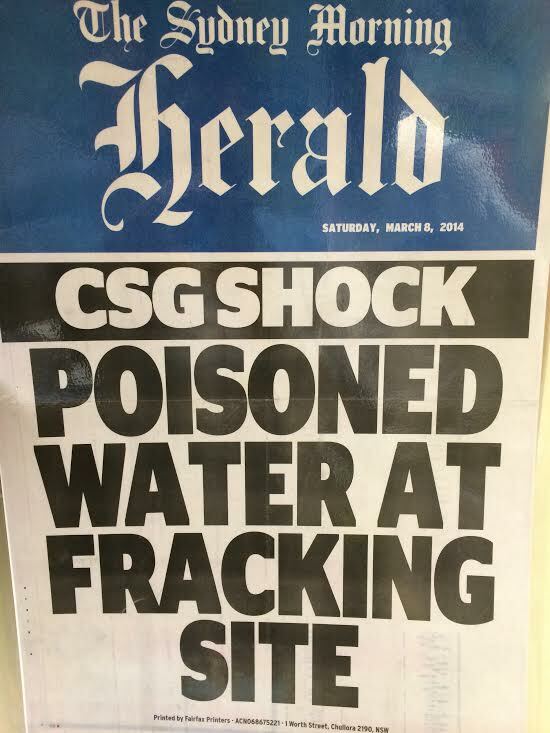 But I imagine even now they are making excuses for Abbotts mongrel dogs. A connection with the Chinese government? Packer’s casino is keen to attract corrupt Chinese high rollers. Phelps is quite a nasty piece of work. Being a friend of coal is about as good as it gets for someone of his ilk. What a fun crowd they must be. 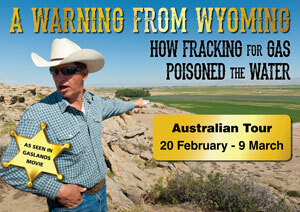 This event is cheap compared to subsidising the solar industry. This is clearly a knee jerk response by the desperate. The renewable energy future is certain, it is happening at an accelerating rate regardless of the rearguard actions of the fools still clinging to the stone age. Sorry lads, these days the friends of coal are the foes of earth, and you have already lost.